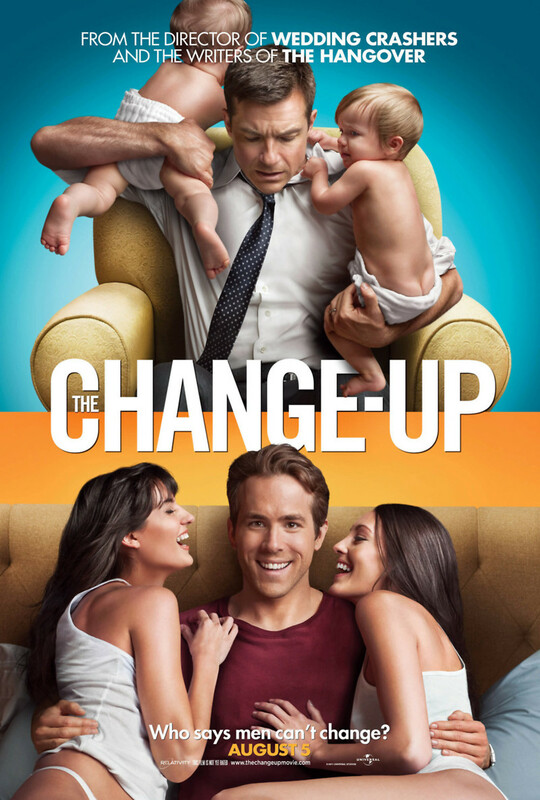 The Change-Up DVD and Blu-ray release date was set for November 8, 2011. Mitch and Dave were very close as best friends growing up; however, they took separate paths as the years of adulthood passed. Dave grew up to be an overworked lawyer with a wife and three kids while Mitch remained a man-child and became an irresponsible bachelor with questionable employment. After a drunken night together, the two wake up in each other's shoes. Upon living each other's lives and experiencing one another's daily struggles, they discover that the grass is not necessarily greener on the other side.